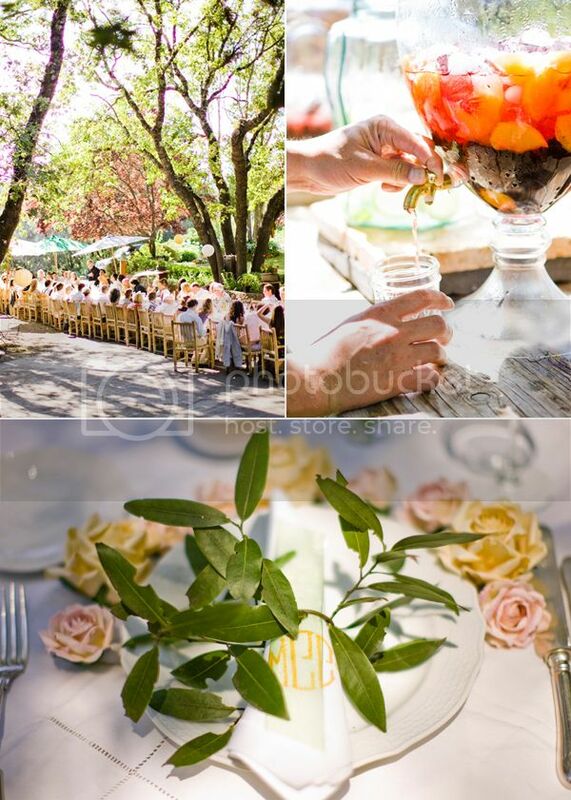 This wedding is so lovely – I think Sophie, the bride, said it best: We had a dream of a wedding at my parents home on top of a mountain in the Napa Valley. We wanted to marry at my parents’ place because it is a spectacular place, and we wanted an intimate feeling. Ben and I have been together 6 years and engaged for 3, so we pretty much have felt “married.” The wedding was very much about bringing our families together and establishing a new family – we wanted people there to witness our commitment and who we knew would be there for us through the years to come. We did a lot of things on our own and it was fun but we kept it simple. We had friends and family help with the set up. We borrowed a funky dance floor from friends. We hung the lights, lanterns and set the long table. My mom and sister made the banners from material my mom had. My sister’s boyfriend filmed the wedding and did fun interviews with our camcorder; they made a wedding video for our wedding gift. On a whim, my mother’s cousin made the flower piece for my hair, which ended up being a beautiful last minute surprise. My sister and best man went to the wholesale flower market in San Francisco and did all of the flower arrangements. We kept it simple and also used the farmers market flowers we had used at the rehearsal dinner pig roast the night before. We wanted a very personal home made wedding feel, so we used linens my mother had and borrowed mixed china from a friend. Don’t you love Sophie’s Grecian goddess look? I found my vintage dress at a roadside “gypsy shack” out by Bodega Bay with my mother about a month before the wedding. One of my best friends altered it the weekend before to work with my mama belly. My shoes were sandals I’d bought while living in Italy the previous year. Congratulations Sophie and Benjamin, on your marriage and your new arrival! 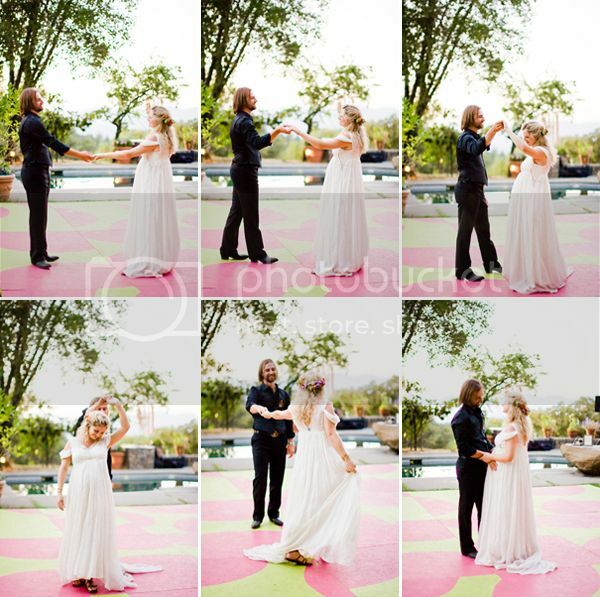 Thank you for sharing your beautiful wedding with us, and thank you to Nancy Neil for sharing these amazing photos. Oomigoodness. Oh wow. This is so beautiful. And that dress! I’m babbling. I can’t get over these photos – I keep looking and looking and looking – WOW! where is her bracelet from? i would love to get one like it!! these images are delightful. Beautiful work Nancy! I love the flower wreath around the brides hair! She looks fantastic! 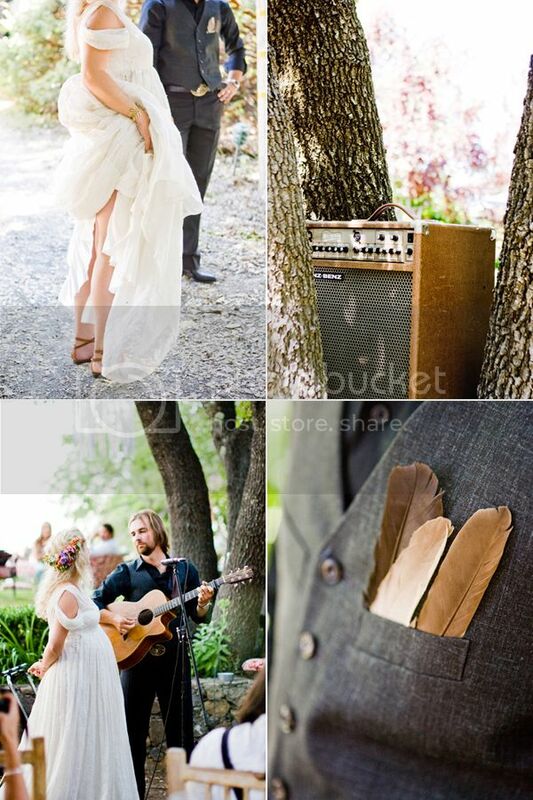 i absolutely love this wedding….so sweet and beautiful! stunning!! Oh so beautiful! The trees are amazing. 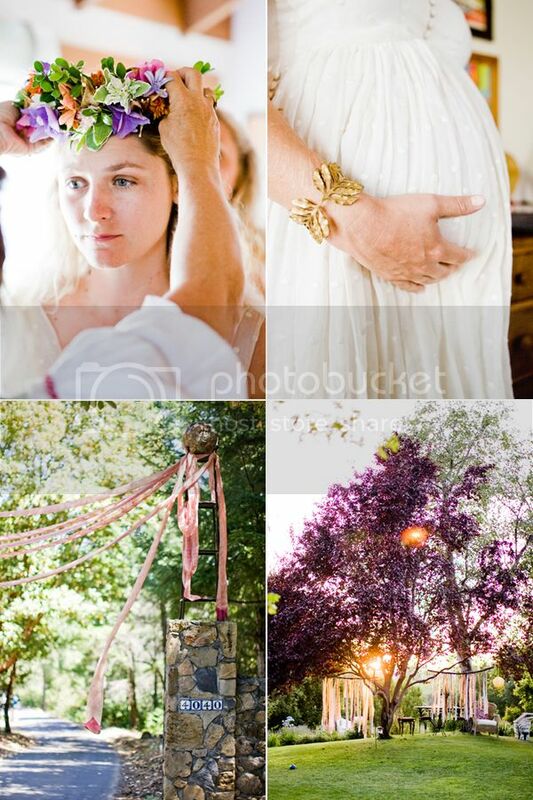 And so lovely to see such beautiful natural pregnant bride. love the feathers in the pocket. great idea. Such a beautiful wedding! 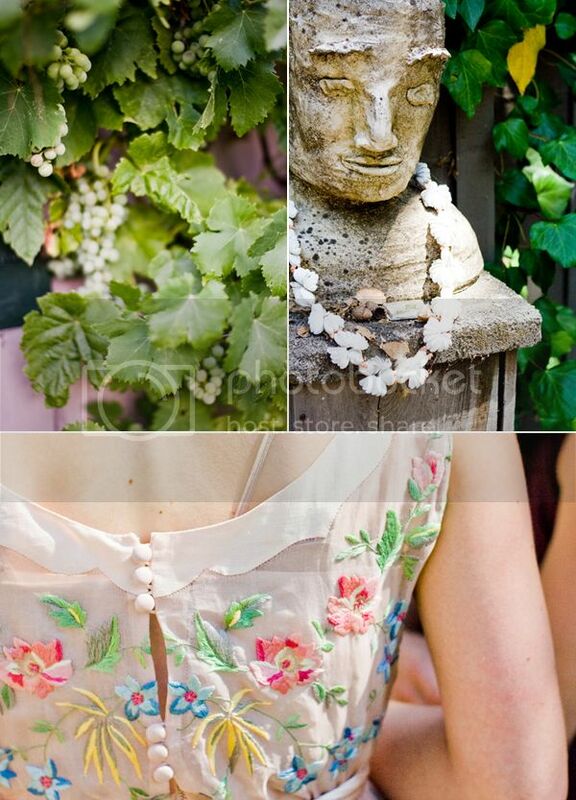 I love her dress…the little touches are so sweet and charming. 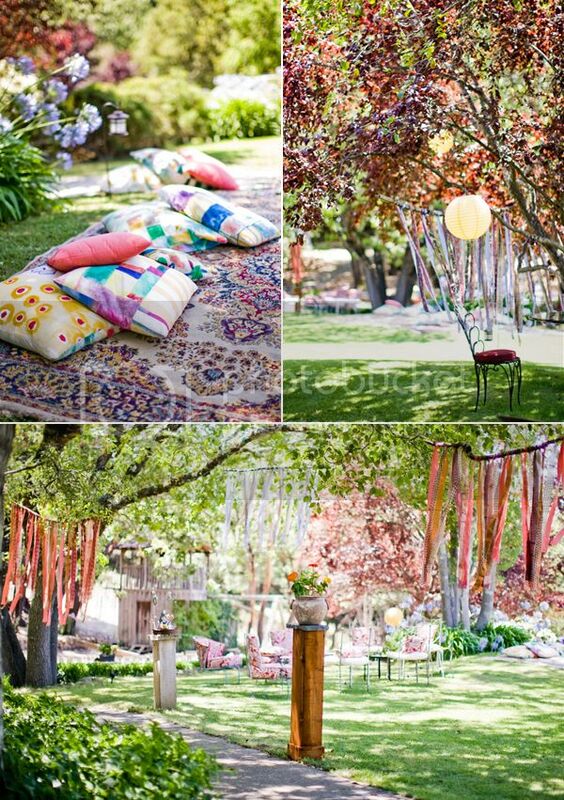 This is a stunningly beautiful wedding! Love the laid-back feel but so sophisticated as well! 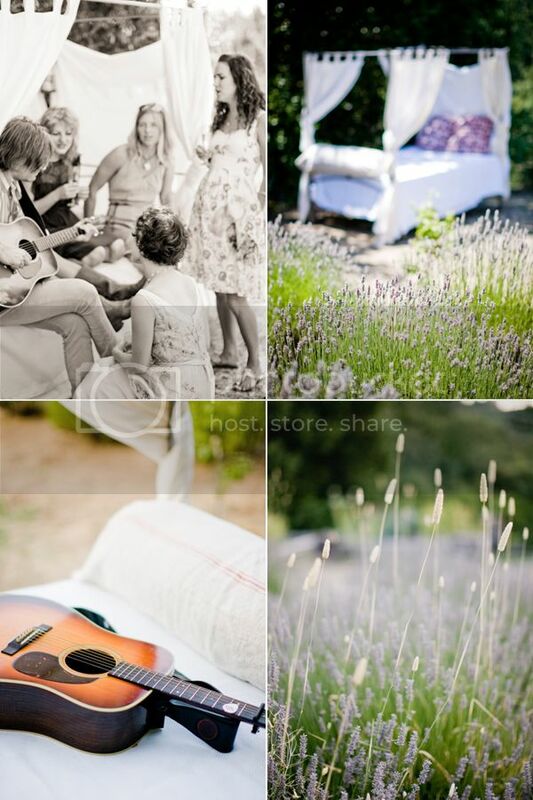 Wonderfully warm photos – lovely to look at as its s freezing here! The picture towards the bottom where he is sitting and she’s kissing his forehead…OH MY GOODNESS. 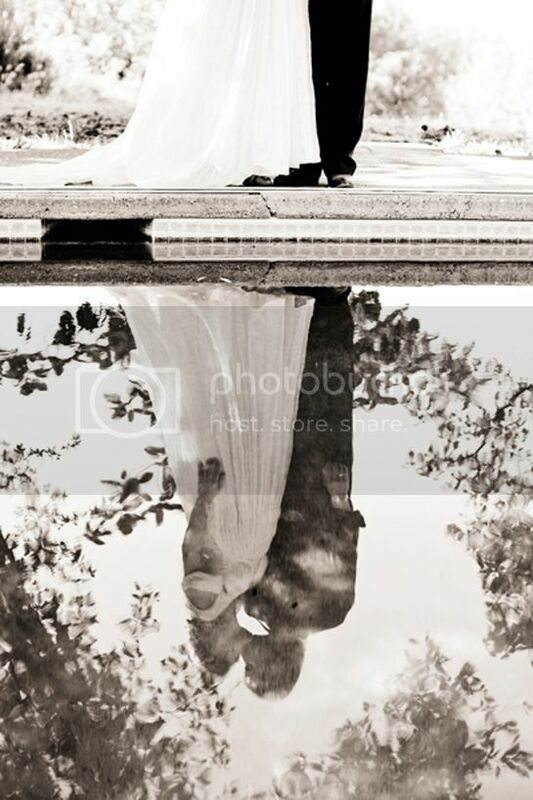 That’s one of the most beautiful wedding photos I have ever seen! First of all, we would like to comment on such beautiful wedding pictures. This is sort of off subject, WE ( me and my sister ) are trying to find some of our family and when we searched for 2 brothers one Timothy and the other Benjamin Bohochik this is the result we got. ………..If for some how you may know you have family from your father’s side please reach out to us soon. U can find us on facebook at either Coral Serrano or Aubree Heyrman…our mothers maiden name is Bohochik ….VERY large family….Sorry again its off subject. 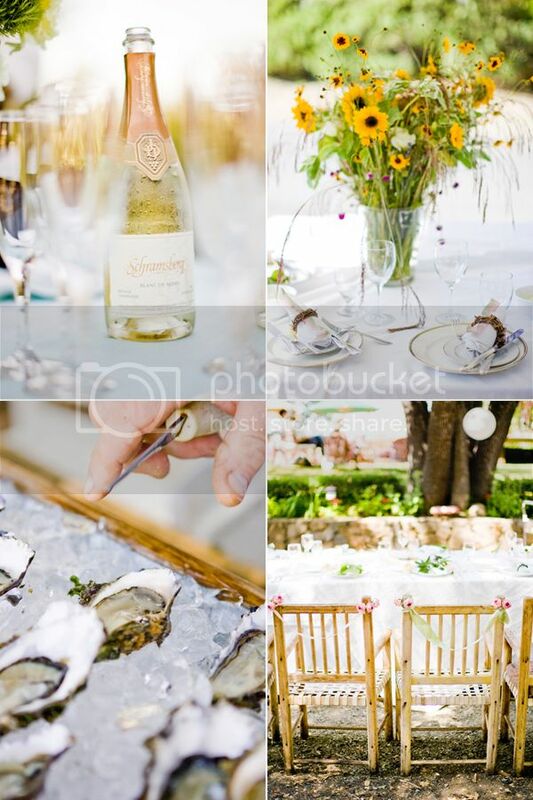 Thank u for ur time reading this,,,,and again very lovely wedding photos…very elegant and beautiful…..Congrats! !